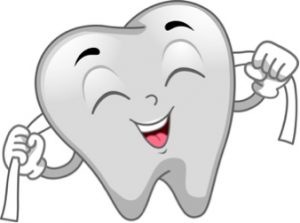 If you’ve been told that you are a good candidate for dental surgery, don’t panic! Dental surgery can induce feelings of stress and anxiety. We get it- our Calgary Perio understands how scary and overwhelming oral surgery may sound like. However, we don’t want your anxiety to get in the way of you receiving proper treatment. Our doctors, Dr. Brar and Dr. Manhas, are here to gently guide and support you. Here are some helpful strategies that our team recommends to help you prepare for your dental procedure. Good communication is very important to us. It is one of the key ingredients to a successful procedure. We always spend extra time with our patients to answer their questions and address their concerns. Every patient has a unique set of needs. Therefore, it is in your best interest to tell us how we can improve your experience. Don’t hesitate to ask Dr. Brar or Dr. Manhas about the steps involved in your surgery. In addition, please talk to our dental assistants about pre-operatory and post-operatory instructions. 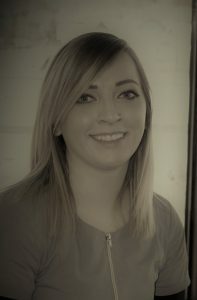 Our assistants are incredibly patient and will be happy to answer any questions you may have. Our team will often ask how we can make you feel more at ease prior to your surgery. We genuinely care about your well-being. 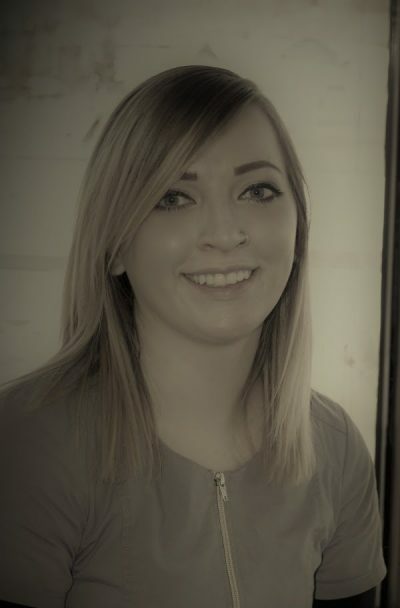 Our dental assistants will often inquire about your stress level and how we can minimize your level of discomfort. Weare big proponents of open lines of communication. Don’t be shy! We encourage you to share any concerns you may have so we can better accommodate your individual needs. Some patients tend to over think their impending dental procedure. Over-analyzing can be detrimental to your mental and physiological health. While it is great to be well informed about your surgery, it isn’t healthy to become obsessed with it. Ask yourself the right type of questions and shift your focus on the positive outcomes of your procedure. 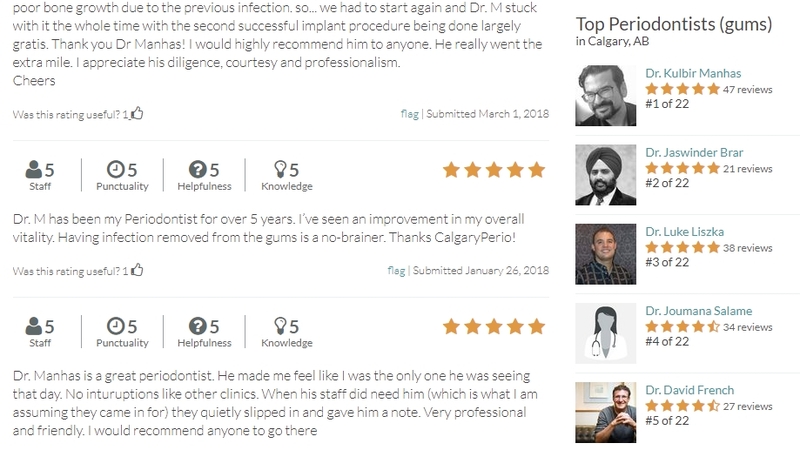 If in doubt, trust the medical opinion of Calgary Perio’s experienced surgeons and dental assistants. Stress can be alleviated in multiple ways. We welcome you to discuss your needs with our doctors. Upon reviewing your personal medical history, Dr. Brar or Dr. Manhas may recommend over-counter drugs, and possibly sedation. Please keep in mind that these are “recommendations and options”. We partner with our patients to determine what medications or drugs are best suited for their unique needs. If you’ve gone to a meditation or yoga class, you’ve probably learned about deep breathing. Deep breathing exercises can be helpful prior and during your dental procedure. These help you focus on your breathing instead of worrying about what is happening around you. When you practice deep breathing, your body is flooded with generous supplies of oxygen. As a result, this can help you feel less tense and more relaxed. 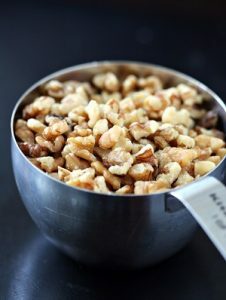 Prior to your dental surgery, it is important to fuel your body with nutritious foods that will help power your brain and reduce your anxiety. To ensure optimal periodontal health, Dr. Manhas always recommends you follow the “ACE” rule. 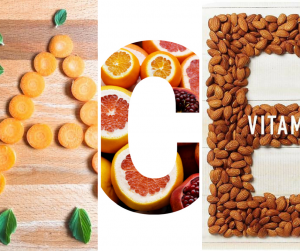 Enrich your diet with foods that contain lots of Vitamin A, Vitamin C, and Vitamin E. Examples of such foods are: oranges, sweet potatoes, broccoli, tomatoes, soybean oil, and other healthy oils. You should try to avoid caffeinated drinks, especially a few days before your procedure. Caffeine is a known stimulant that can cause unnecessary stress and anxiety. Can we help you with your dental surgery? 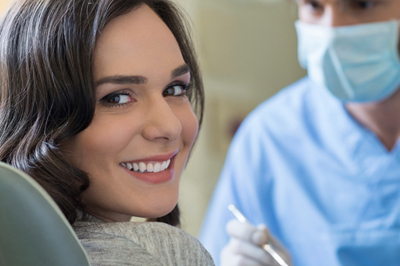 Dental surgery doesn’t have to be stressful and overly complicated. 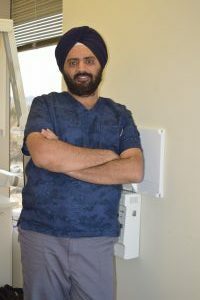 With decades of combined experience, Dr. Manhas and Dr. Brar have helped hundreds of patients with their periodontal and dental implant needs. 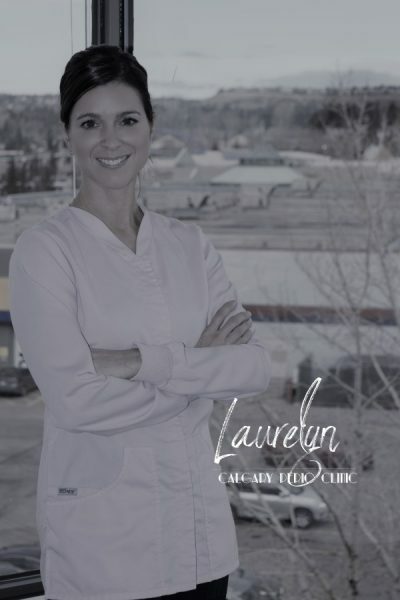 Our NW clinic is conveniently located off Crowchild Trail NW, in the Northland Professional Building. 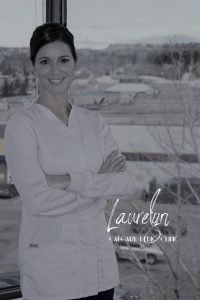 To book an appointment, please call 403.288.3334. 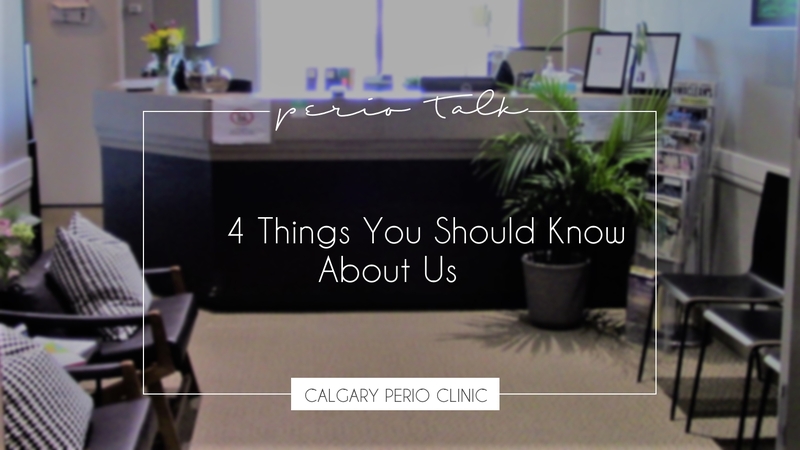 Did you know that Calgary Perio has had a long-standing relationship with Calgarians for more than 2 decades? Our in-house periodontists, Dr. Brar & Dr. Manhas, are experienced professionals who have helped hundreds of patients with their periodontal and dental implants needs. It’s true! Dr. Brar and Dr. Manhas have consistently earned 5-star ratings from our patients. 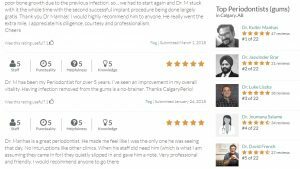 As of May 2018, our in-house periodontists have been ranked among the top 5 best periodontists on RateMDs.com. We are very thankful for your reviews and promise to keep up our high standards when it comes to patient care and professionalism. 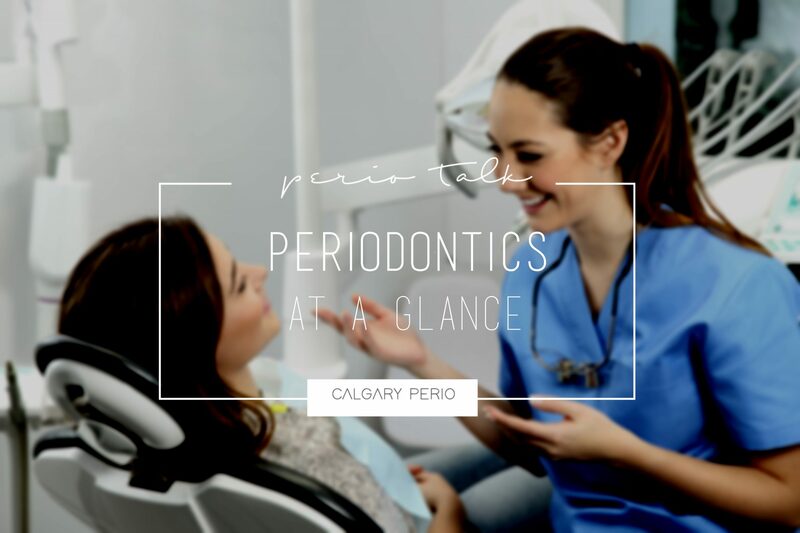 Calgary Perio is best known for our expertise in periodontal surgeries and dental implants. However, our clinic is also home to talented Registered Dental Hygienists. Our Hygienists have been part of our family for a very long time, developing long-lasting friendships with a lot of our patients. To book an appointment with one of our dedicated Hygienists, please call our coordinators at 403.288.3334. Our clinic is fully equipped to help with your dental implant needs. Dental implants are appealing to a wide variety of patients because of their numerous long-term benefits. In fact, dental implants behave like your natural teeth. Implants can prevent bone loss and facial sagging. Moreover, dental implants can aid in the fight against gum disease. Getting dental implants is an important decision and the procedure usually involves the work of an oral surgeon or highly trained dental specialist. Dr. Brar and Dr. Manhas are both dental specialists who have extra years of education and professional practice. If you think dental implants are right for you, come and talk to either one of Calgary Perio’s doctors. We will be happy to answer your questions and guide you through the procedure. With two dedicated in-house periodontists, we always try our best to find an appointment at your earliest convenience. 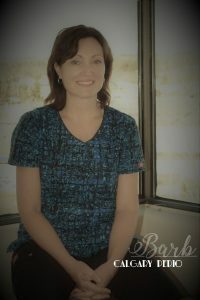 Same day appointments are not always a guarantee, but our coordinators try their hardest to book an appointment as quickly as our schedule permits. A referral from your local dentist is recommended. However, we understand that every patient has unique circumstances, and we are happy to consider patients that do not have a referral. Customer care is something we take very seriously. Every single one of our staff members has inherent qualities that make them truly kind and compassionate beings. You will always be treated with tremendous respect as we hope to make your visits positively memorable. 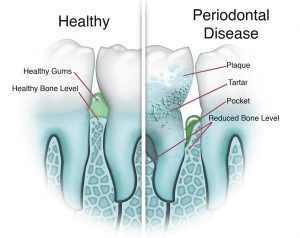 Gum disease can bring some unpleasant feelings and great discomfort. It can also affect your overall lifestyle, making it hard to enjoy everyday activities. 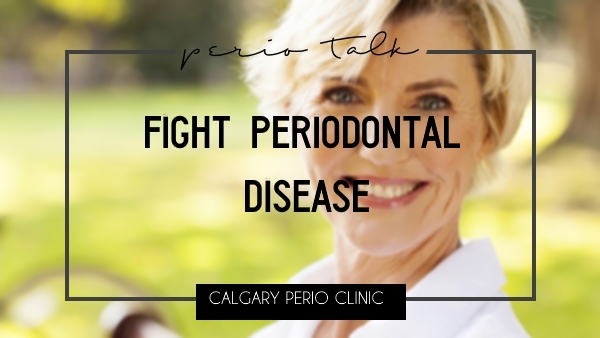 Here are some tips that our Calgary Perio wants to share to help you combat gum disease. Use floss that is long enough to accommodate each tooth. Make sure you slide the floss back and forth long enough so that the trapped food particles can be dislodged. Be diligent with your flossing habit. Being committed will greatly help with your fight against periodontal disease. 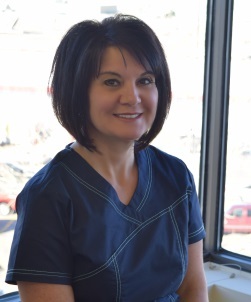 Glenda, one of our talented Registered Dental Hygienists, recommends gentle gum massages with your finger. You could apply some peppermint tonic oil, giving your mouth an instant refreshing makeover. Brushing your teeth should involve small circular motions. Moving your toothbrush in small circles ensures that plaque and food debris in between your gums and teeth can be dislodged. After you’ve brushed your teeth, do brush your tongue to eliminate the accumulation of bacteria. You can use your toothbrush or a tongue scraper to brush your tongue. If your gums are sensitive and bleed while you are brushing, try to use a brush with softer bristles. Do not brush too hard as the pressure could be irritating your gums even more. If your gums are still sensitive and prone to bleeding, contact your local periodontist. Experiencing severe tooth and gum sensitivity? 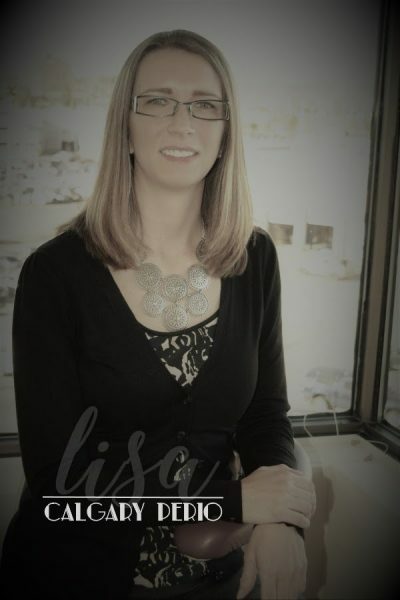 Call our NW Periodontal Clinic Today! Most mouthwash solutions contain fluoride, which help combat cavities. However, an antiseptic mouthwash has even more powerful properties. Antiseptic mouthwashes contain chlorhexidine gluconate, a chemical that can fight periodontal disease, canker sores, gum infections, and halitosis (bad breath). 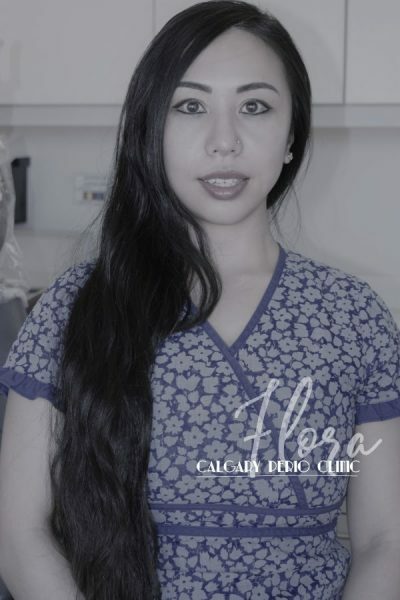 Calgary Perio Clinic is located in the Northland Professional Building. Our in-house periodontists, Dr. Brar and Dr. Manhas, have decades of combined experience in the periodontal and dental implant industry. For more information on our staff and services, please click on the link below. A lot of people do not notice the gradual recession of their gums. It is such a “slow” process that the changes in your gum line are really hard to notice. Gum recession is a fairly common dental problem and can go unnoticed until the condition becomes quite severe. 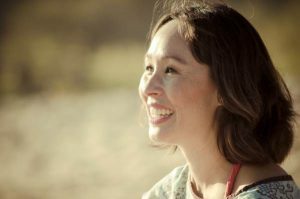 Below are some of the common questions you may about gum grafts. Gum surgery sounds worse than it actually is- really! Gum recession can result in exposed roots. If your gum is no longer the “blanket” that covers your tooth’s root, you could suffer from significant dental problems. Gum grafts is a surgical procedure performed by a periodontist. The main objective of the graft is to stop gum recession and prevent the loss of your teeth’s important supporting structures. What are the main types of Gum Grafting? This type of gum graft will involve the removal of tissue from the outer layer of the palate. This tissue will then be relocated to the affected site of gum recession. 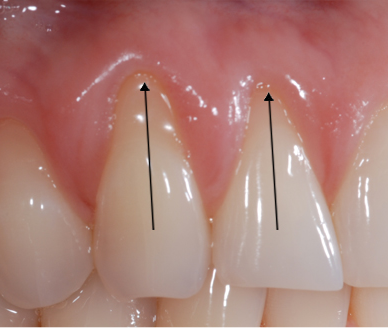 Gingivital grafts are mostly used to thicken and strengthen the gum tissue. A layer of tissue will be taken from the palate. It will then be transposed tot the site of gum recession. In this case, donated human tissue will the transferred to the site of gum recession. There won’t be any tissue taken out of the patient’s palate. Gum graft surgery can seem complicated and scary. During your consultation with Dr. Manhas, feel free to voice your concerns. 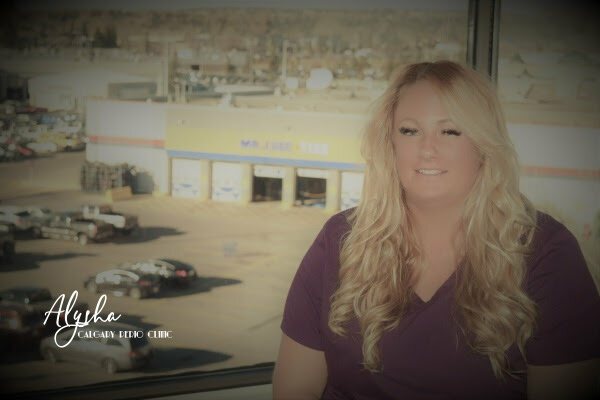 We welcome your questions and our staff is here to help you deal with any anxiety you are experiencing about the procedure. A gum graft sounds frightening, but is in fact, a highly predictable procedure with tremendous positive results. What if I choose not to have the gum graft? The effects of gum recession can be incredibly damaging. If not treated, gum recession can cause tremendous root sensitivity, especially when exposed to hot or cold foods. In addition, you could suffer from loss of bone, decay, and tooth loss. What are the benefits of a gum graft? Is gum graft surgery painful? Most patients report that post-surgery pain is very manageable with regular pain medication. Depending on your condition and your level of intolerance to pain, you may get a prescription for stronger pain medication. It is common for patients to experience bruising in the lips and cheeks. Prior your gum graft surgery, our staff will share detailed instructions on how you can prepare for your procedure. 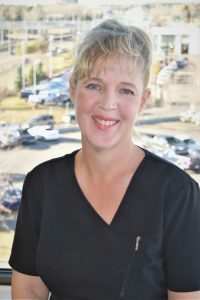 After your surgery has been completed, Isabelle, one of our Registered Dental Assistants, will spend some time discussing the post-surgery recommendations. We strive to make the process comfortable, and will partner with you to achieve your quick and easy recovery. 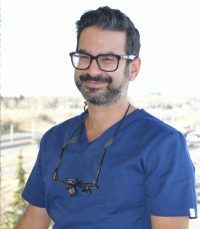 If you’ve been told that you need Gum Graft Surgery in Calgary, please contact our clinic at 403.288.3334. Our NW periodontal clinic is conveniently located in the Northland Professional Centre Building, next to the Northland Wal-Mart. Dental implants are the next best thing to your natural teeth. When implanted by a highly skilled dentist or implant specialist, dental implants can enhance your smile in terms of functionality and aesthetic. 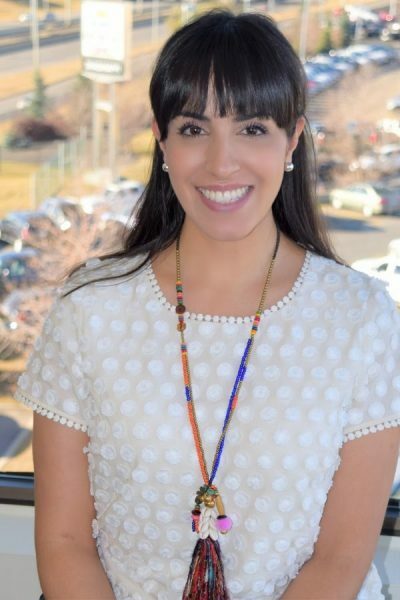 Our in-house specialists, Dr. Manhas and Dr. Brar, are not just periodontists and dental implant experts, who have helped hundreds of patients with their dental implant needs. To find out if dental implants are right for you, talk to your Calgary Periodontist or call us at (403)288 3334. When dental implants are properly and skillfully placed, your implants could last a lifetime. With proper care and some minor periodic adjustments, patients can enjoy their implants for decades. Dental implants stay in your mouth 24/7. Unlike dentures, you never have to soak them overnight. Overall, they are incredibly dependable, strong, and durable. During your initial consultation, Dr. Brar or Dr. Manhas will determine your candidacy for dental implants. Dental implant eligibility depends on how healthy your gum tissue is. There should also be enough bone present to properly support the dental implants. It is important for us to have a frank dialogue with our patients, and your first visit is the perfect opportunity for us to address your concerns. Never hesitate to ask questions- we’re here to listen. Missing teeth often lead to the deterioration of your jawbone. Losing your jawbone can be detrimental for the support of your natural teeth, resulting in an undesirable change in appearance. Dental implants make it possible for you to retain the shape of your smile, thus creating a natural “facelift” look. Implants can drastically improve your aesthetic front, making you feel increasingly comfortable and confident. Crowns, replacement teeth, and dental implants cannot be affected by cavities. You can care for your dental implants as if they were your natural teeth. Regular brushing and flossing will keep your gum and dental implants strong and healthy. Yes! You read this correctly! You do have to care for your implants like you normally would with your natural teeth. However, since dental implants cannot be impacted by cavities, you won’t have to worry about pain or soreness associated with dental caries. Implants do not impose restrictions on your diet. Steak, nuts, fresh veggies, and corn are not off limits! Dental implants can relieve excessive stress and pressure affecting your other teeth. The chewing process becomes easy and effortless. In addition, your digestion will improve, thus reducing chances of you experiencing stomach or digestive problems. Armed with a proper treatment plan, excellent surgical protocol, and a highly-skilled dentist, you can anticipate 10-year success rates for dental implants in excess of 98%. To give you a better understanding of these incredibly high success rates, compare dental implants to traditional crowns and root canals whose 10-year success rates vary between 75% and 85%. With a 10-year 98% success rate, this is a valuable investment that will enhance your facial appearance and your overall health. Dental implants are made of Titanium, a metal with great strength and which is biologically inert. Unlike other metals, Titanium won’t be rejected by the body. In the hands of an experienced specialist, the surgical implant procedure is relatively short, simple, and straightforward. 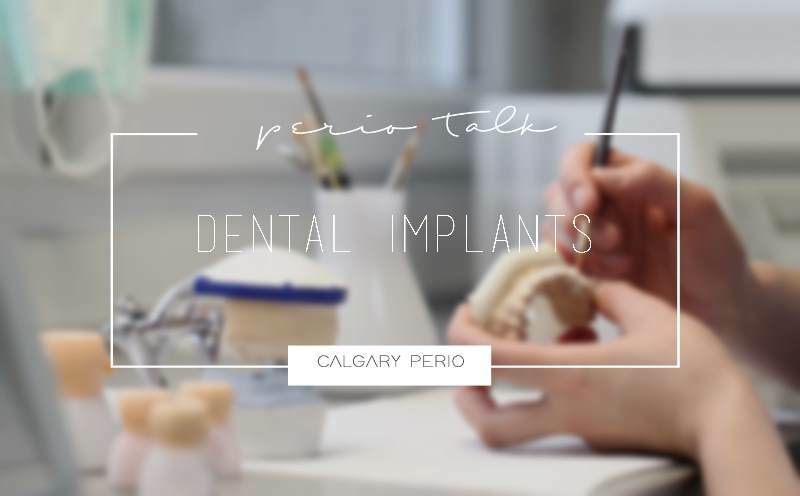 When it comes to dental implant surgery, our Calgary Perio staff are highly trained experts with extensive experience. You’re in good hands! Dental implants can significantly improve your lifestyle. There are no dietary restrictions, and hard textured foods are not off limits. You don’t need to avoid awkward yoga poses anymore! With your implants firmly in place, you can talk, smile, cough, and laugh without anything shifting or clicking. You will absolutely love how easy it is to enjoy all your favourite activities, and never have to worry about convenience or logistics. 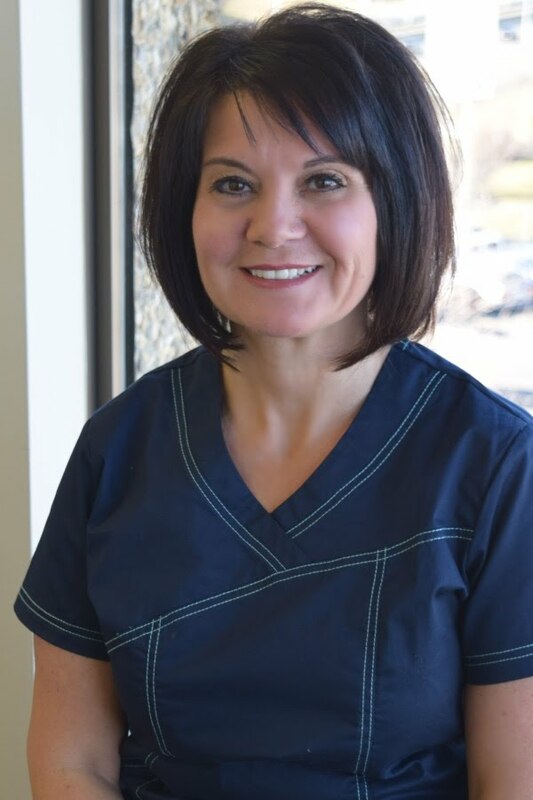 Our friendly staff will be happy to help you book your initial appointment with one of the top rated periodontists in the city. 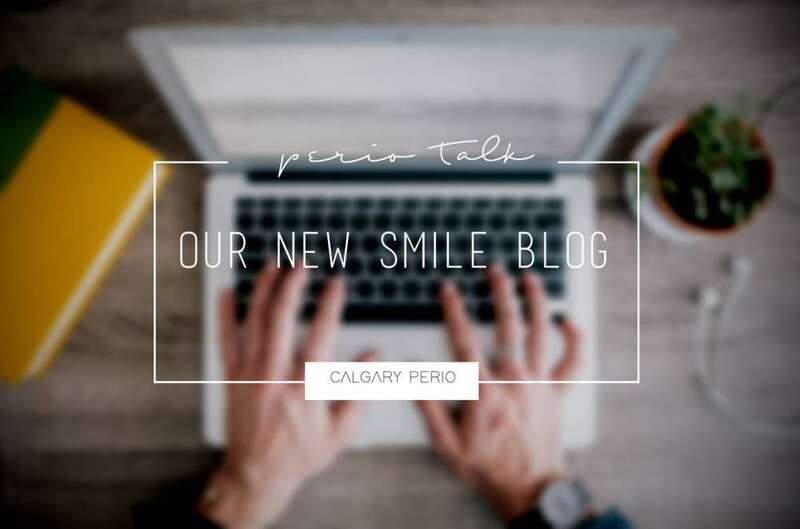 Welcome to Calgary Perio’s Smile Blog! We’re so happy you are here. For many years, we’ve wanted to create an inviting environment where you could feel inspired. 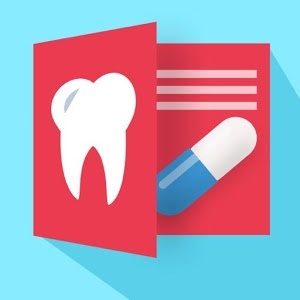 This blog is a great source of knowledge, where you will find trustworthy information about dental implants & periodontics. Every week, we will be sharing our stories, tips, helpful how-tos, and clinic updates. 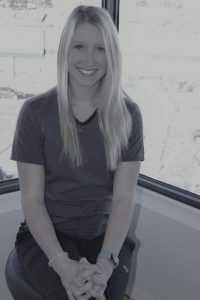 Our blog articles are carefully handcrafted by our talented team members. 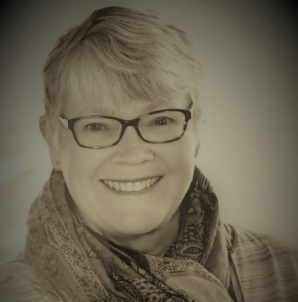 You will gain tremendous insight into the periodontal industry & how it can positively impact your oral health. Thank you for following along as we uncover our patients’ potential to great dental health. 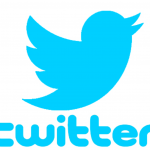 We hope you’ll stop by often, and we invite you to share your thoughts with us on social media.